AutoCAD Architecture 2016 is now available through Global eTraining. Online training company releases a new addition to its Autodesk 2016 Mini-Courses Library. 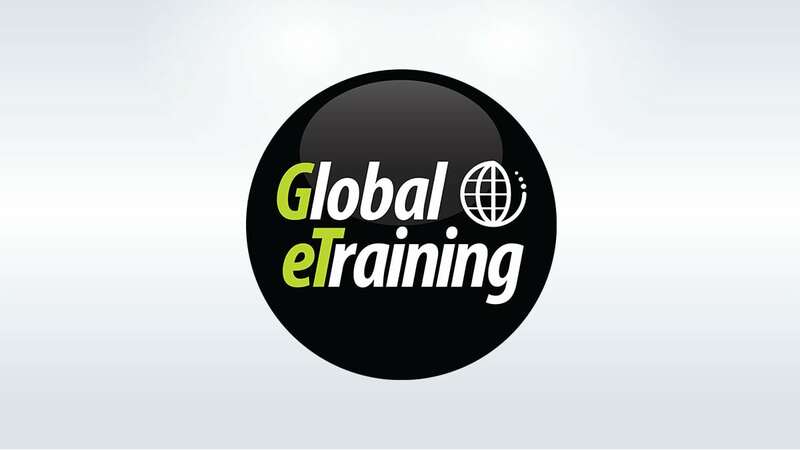 AutoCAD Architecture 2016 eTraining is now available to be purchased through Global eTraining (GeT), a Canada-based, worldwide Autodesk Training partner. 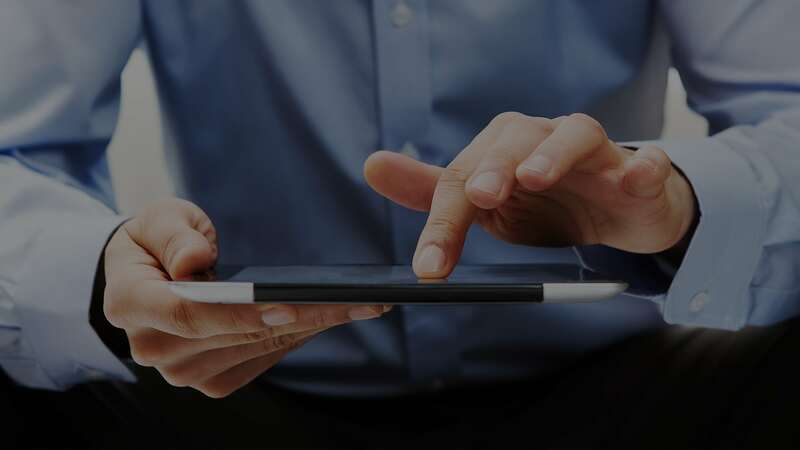 The online course is built on an interactive platform, allowing learners access to audio, video, text, demonstrations and let-me-try exercises. AutoCAD Architecture 2016 covers user and workflow interface in the new version, project management topics and more, making it appropriate for beginner and advanced users alike. Part of the Autodesk Library, AutoCAD Architecture 2016 can be purchased on the website at https://www.globaletraining.ca/ or by emailing mailto:getstarted@globaletraining.ca.